Our expertise, experience, analysis, thorough research and the ability to train our clients allow you to utilize your own software and payroll opportunities. We are knowledgeable and up-to-date on the latest software versions and upgrades. We have a structured process whereby we contact our clients periodically to ensure they are on track with an efficient plan. At Williams & Parsons CPAs, our team of certified public accountants are here to ensure our clients receive the best possible training and guidance. 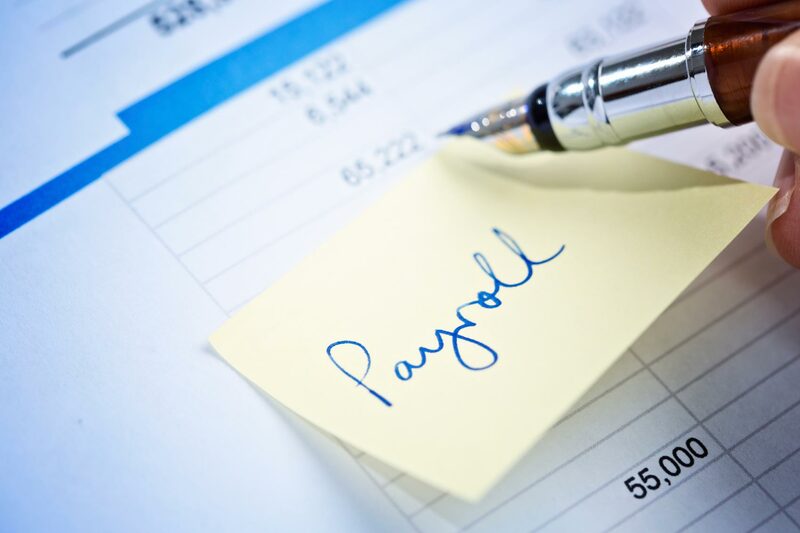 With decades of experience, we have the tools and knowhow to help you navigate this complex and changing landscape of payroll accounting. With our staff of knowledgeable and experienced tax professionals, we can provide you with up-to-date guidance regarding any changes or updates with payroll taxes. Direct deposit – Simplify payroll for many employees. Online payroll data entry – Enter payroll data quickly and easily – anytime, anywhere. Online access to key documents for employees – Give employees direct online access to pay stubs, W-2’s, and W-4 information – 24/7. Printing of paychecks – Print payroll checks from your own printer. You save time and delivery costs.